The mini residency, titled The Crown Jewels, will run from Sept. 1 to Sept. 22. Tickets go on sale to the general public starting on May 11 at 10 a.m. PT through Ticketmaster. 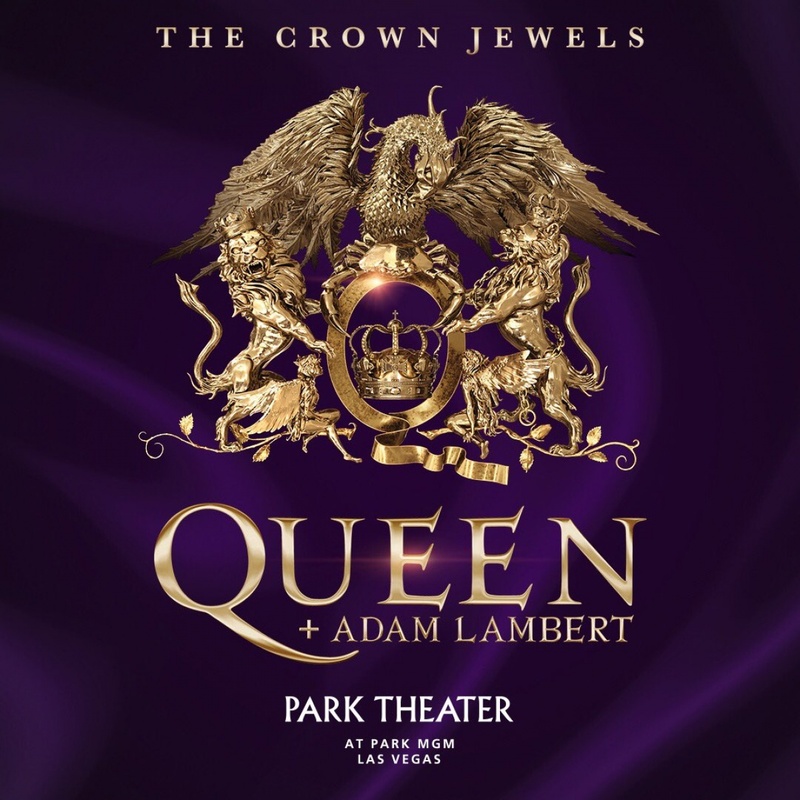 A pre-sale will begin for members of Queen and Adam Lambert's fan clubs starting on May 8 at 10 a.m. PT. Lambert first performed with Queen in May 2009 while the singer was competing on "American Idol." The "Idol" Season 8 runner-up has since performed with the legendary band around the world in over 150 shows. "We're ready to take on the ultimate challenge ... to dazzle Vegas!!" Queen member Brian May said in a statement. "I'm so excited to help share The Crown Jewels with the Strip. You'll be humming them all night!" said Lambert. Lambert posted a promotional poster for the concert series on Twitter on Monday. Tia Mowry gives birth to daughter: "Feeling grateful"